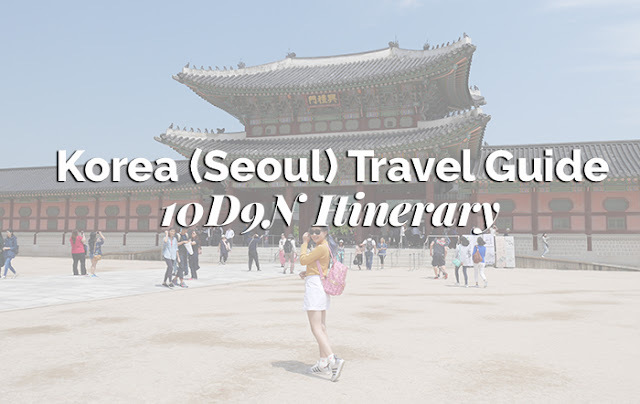 Last month, I had the opportunity to travel to Bangkok with my boyfriend for a short 4D3N trip. And guess what? 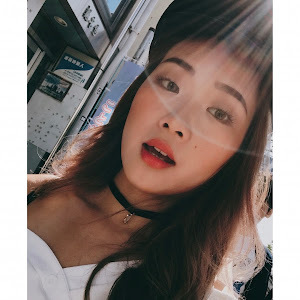 We visited 6 cafes throughout our trip and that's why I am here to share with y'all my cafe-hopping journey in Bangkok! 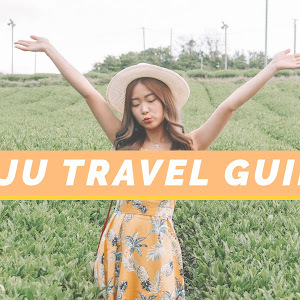 Almost all of them are located in Sukhumvit area (which is nearby Well Bangkok Hotel), that's why I really recommend you to stay in a hotel situated nearby this area if you are planning to visit plenty of cafes like me in Bangkok. 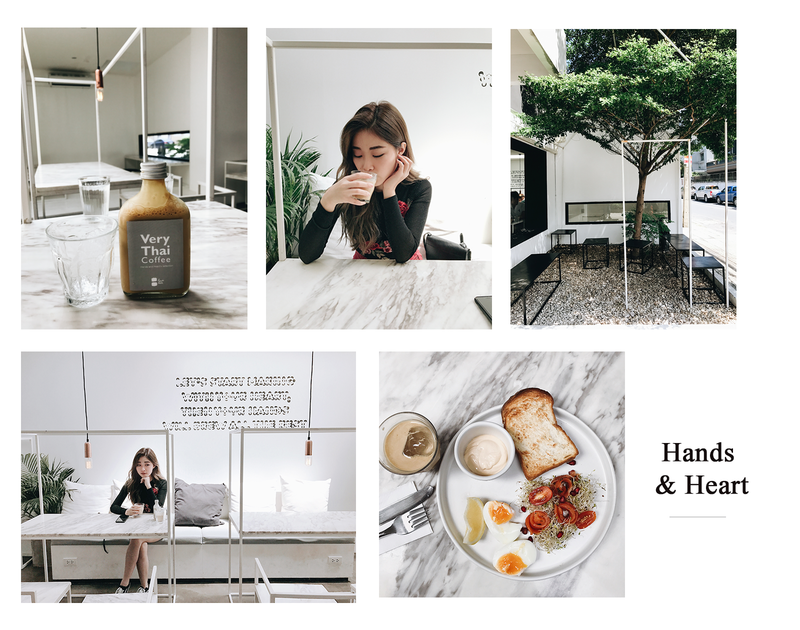 Located in Sukhumvit 38, Hands & Heart cafe is a little tiny cafe with marble furnishing that exudes monochrome and minimalistic vibes. 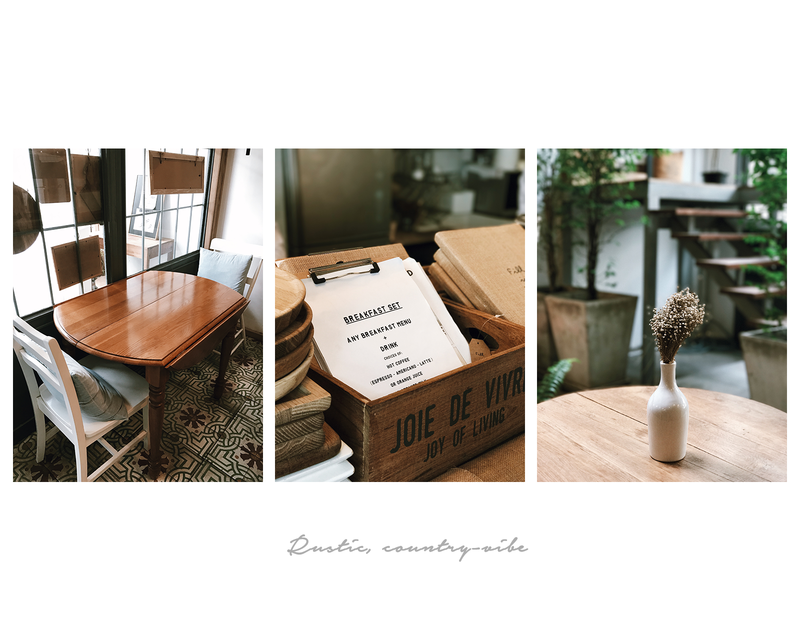 The menu is rather limited, however, this cafe is known for serving good hand-brewed coffee. Address: 33, Sukhumvit 38 Alley, Khwaeng Phra Khanong, Khet Khlong Toei, Krung Thep Maha Nakhon 10110, Thailand. 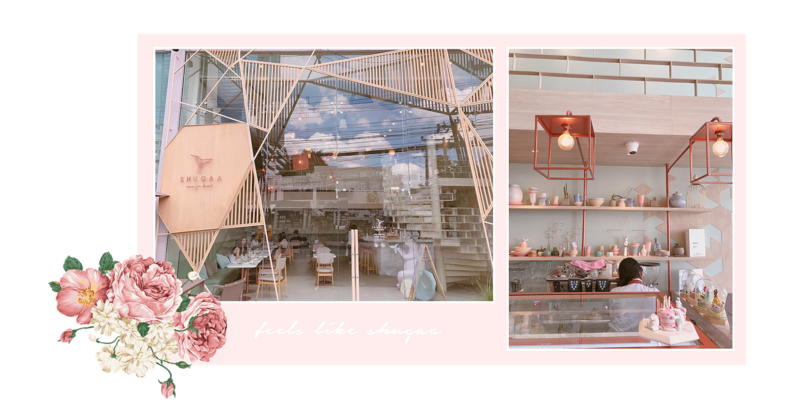 Shugaa is one of the most beautiful cafes that I've ever visited. 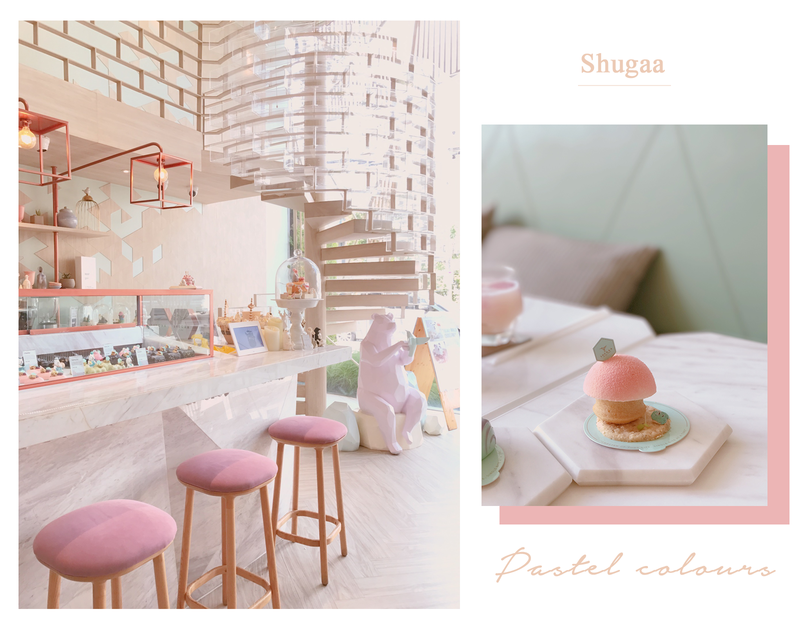 A 2-storey cafe, Shugaa is furnished in soft, pastel palettes and crystalline, polygonal structures that create an ethereal, dreamy ambiance. The first floor is connected to the second floor by a spiral staircase, which is the icon of this cafe. 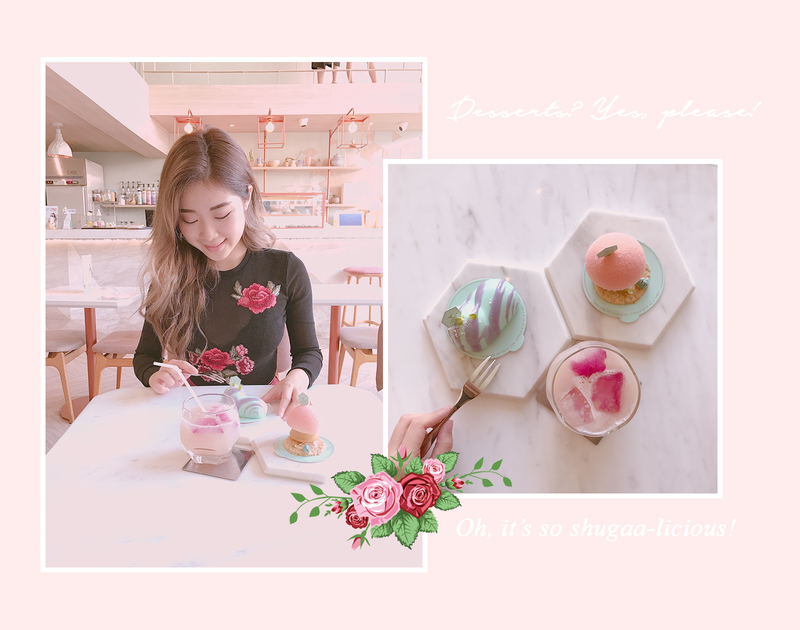 Their menu features a range of colourful desserts and drinks in pastel tones. 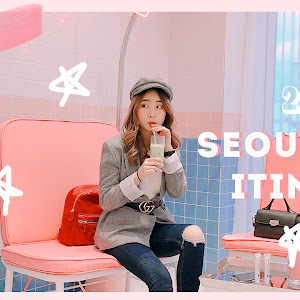 Honestly, I think the pricing is gravitated to the higher end, but if you are a fan of pastel tones, a visit to this cafe is worth the money and experience. Address: 27 The Residence at 61 Bldg., Sukhumvit soi 61, Klongtan-nua, Wattana, Bangkok 10110, Thailand. 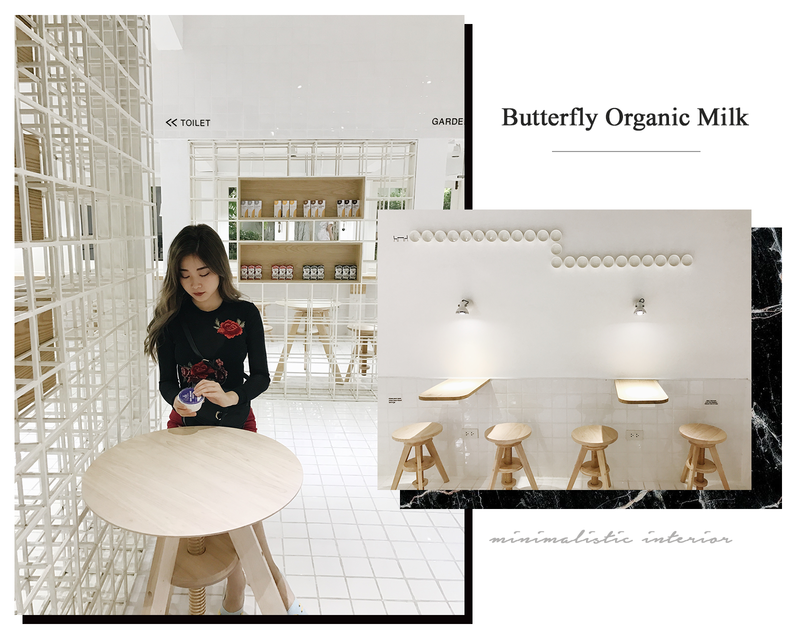 Butterfly Organic Milk features a clean, white interior accentuated with woody furniture. It's well-known for its organic milk and yoghurt. We ordered one low-fat yoghurt and it was really good!! Address: 6, 23 Napha Sap Alley, Lane 2, Khlong Tan, Khlong Toei, Bangkok 10110, Thailand. Famous dessert chain, After You, is my absolute favourite place for Kakigori. It serves a variety of irresistible desserts - Shibuya honey toasts, milk tea, coffee, kakigori, etc. 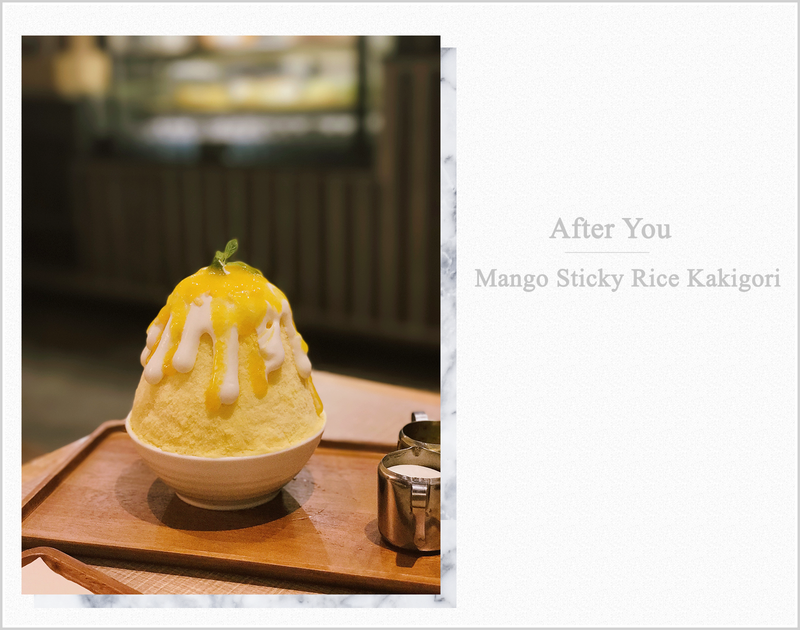 We had the Mango Sticky Rice Kakigori and we enjoyed it a lot. The shaved-ice is soft, refined and flavoured, and it melts like snow as soon as it reaches your mouth. Inside the Kakigori you will find mango cubes and sticky rice, which go really well with the shaved-ice. P.S. Do expect a long queue for this cafe! 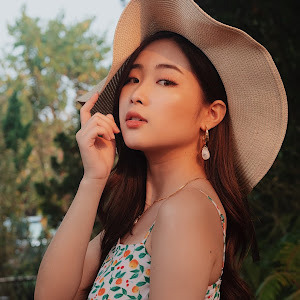 There are a few After You branches in Bangkok and you can find them in major shopping malls like Siam Paragon, Central World, Central Plaza Ladprao, Silom Complex. 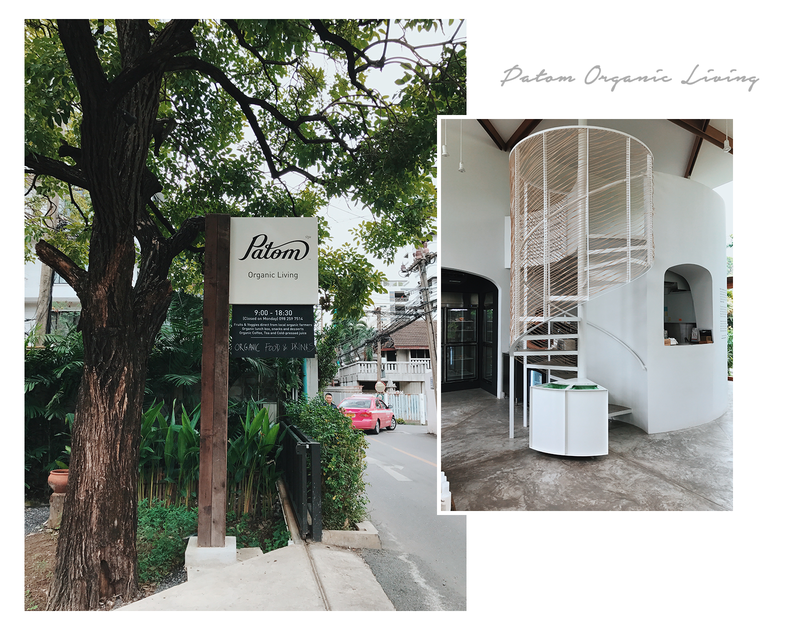 During our trip, we went to the one in Siam Paragon and another one in Thonglor (yes, it's so good that we had to visit it twice)! 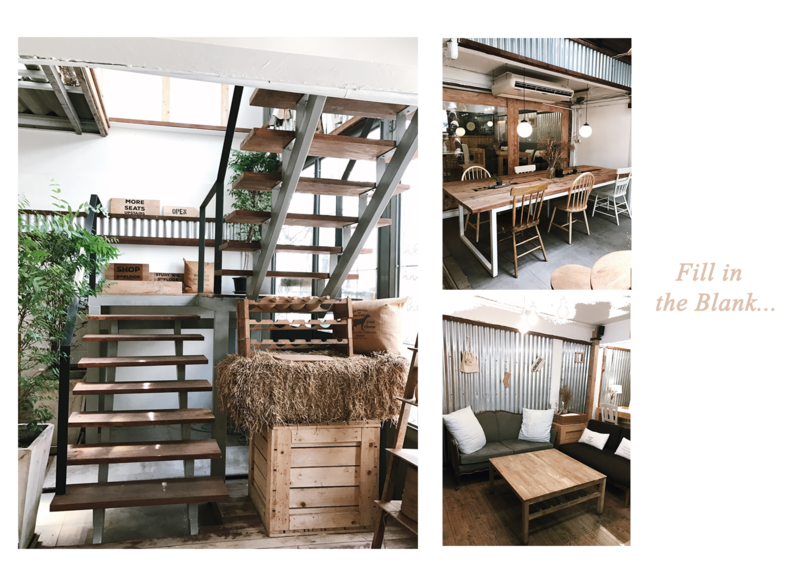 Fill in the Blank is a cafe that features a rustic, cottage-like, wood-dominated interior. Apart from the beautiful homely interior, this cafe serves quite an extensive range of dishes from brunches to dinner. And their brunch which came in a decent portion was absolutely satisfying. 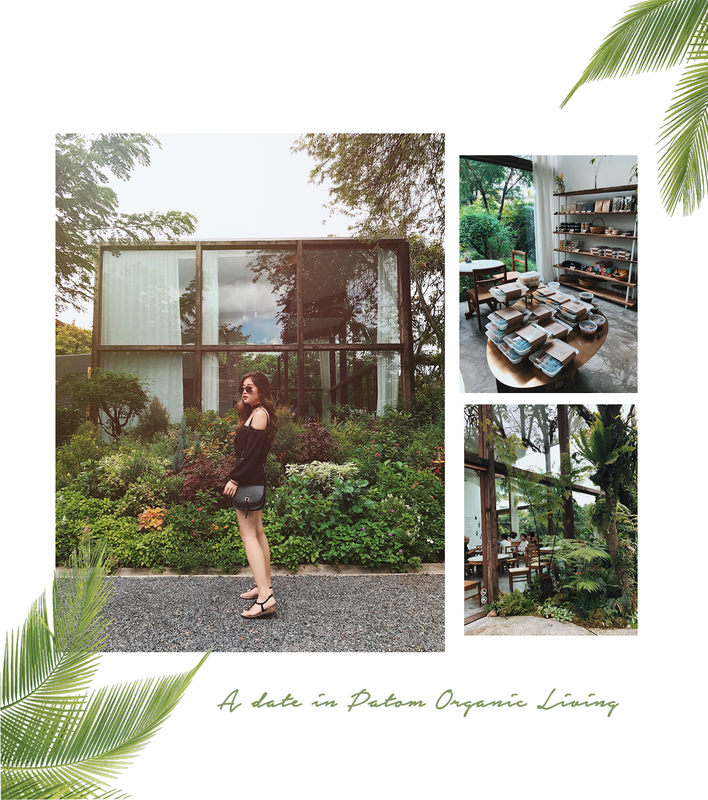 Set in a glasshouse surrounded by lush greenery, Patom Organic Living connects you with nature and serenity in the mid of Bangkok. Promoting a healthy living, this cafe serves organic lunch boxes, coffee, tea and cold-pressed juices. Not only that, you can also purchase organic body care and skin care products in the cafe. 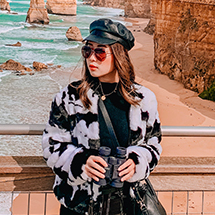 That's all I want to share for this post and to be honest, we spent quite a lot in cafe-hopping during our trip (we uber-ed to all the cafes because uber is so convenient in Bangkok and we were lazy to walk hahaha). 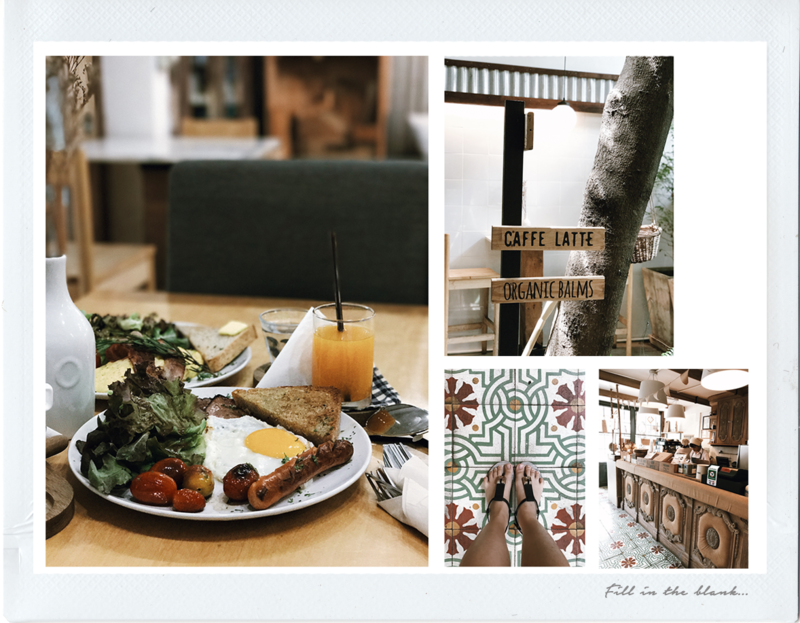 I hope you enjoyed this post, and do recommend me more Instagram-worthy cafes in Bangkok in the comment section below! I would love to know!